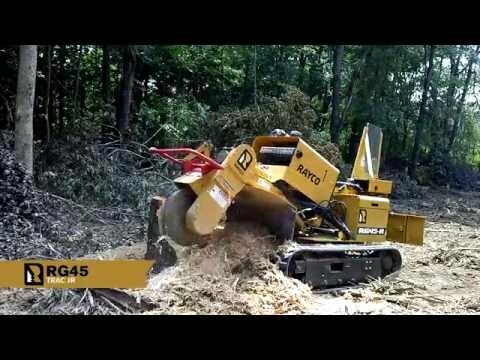 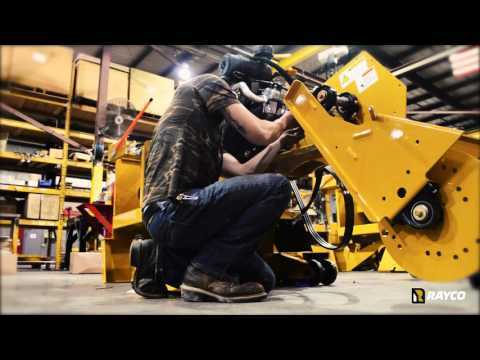 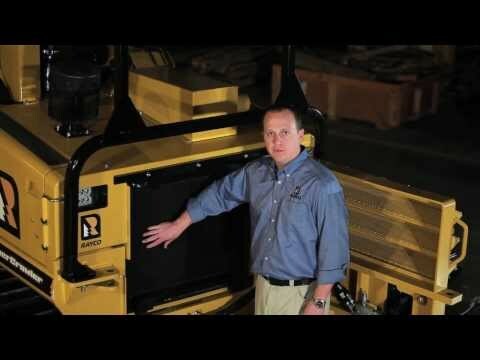 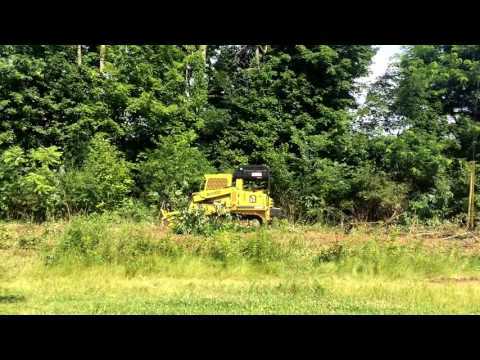 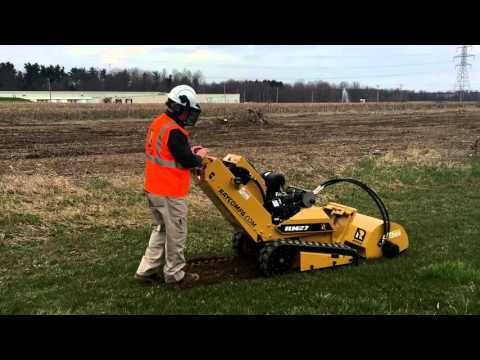 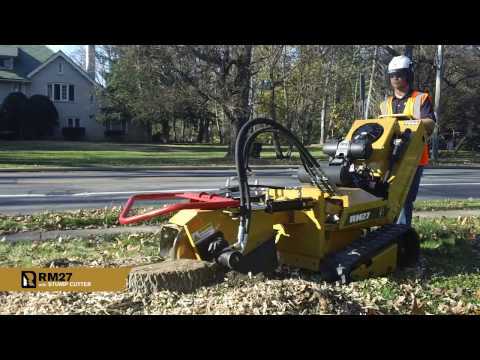 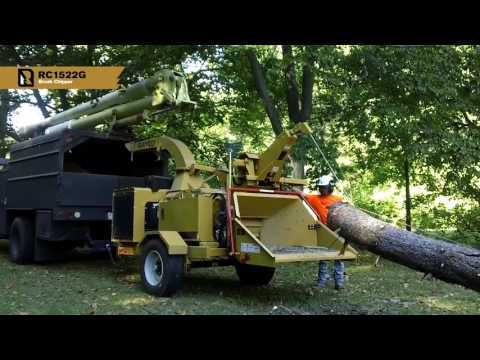 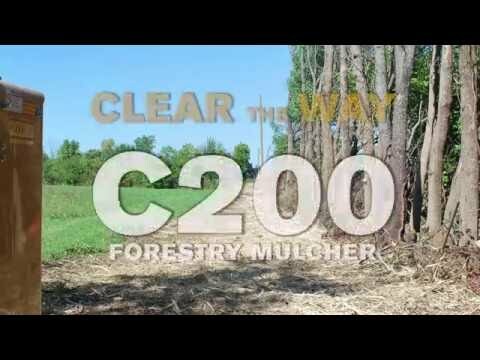 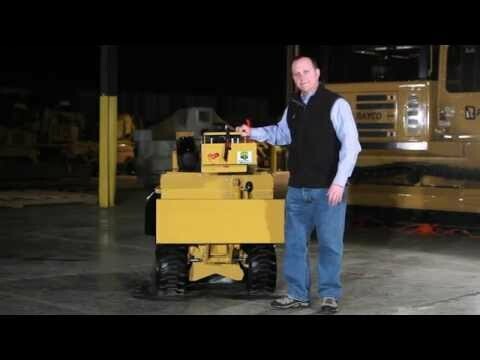 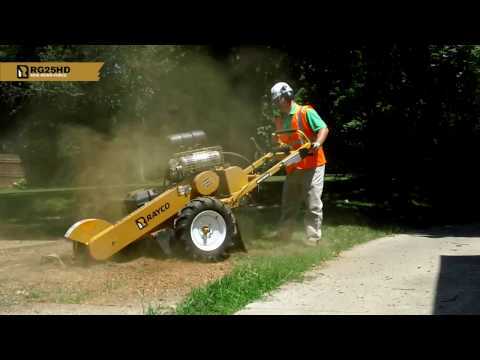 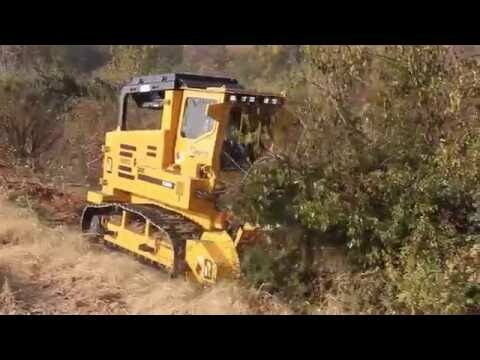 Environmental Equipment: Stump Cutters/Grinders, Forestry Machines, Rubber Crawler Trucks | Ohio | Rayco Mfg. 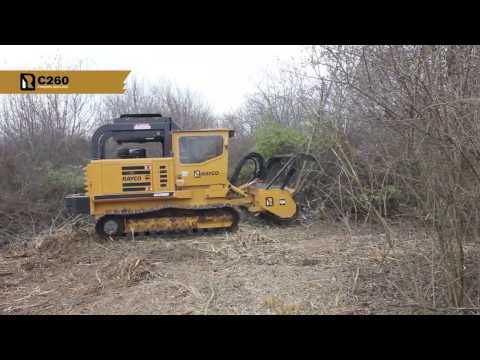 Today we’re on site with the T360 Forestry mulcher, this is a 360 hp mulching machine equipped with an 8 foot wide cutting deck. 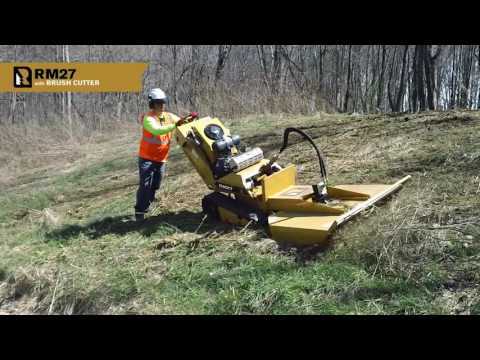 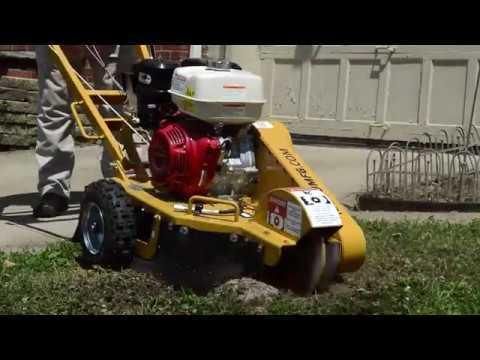 Today we’re going to be running the new RC1220G, this is a light weight 12 in brush chipper powered by an 89 hp gasoline engine. 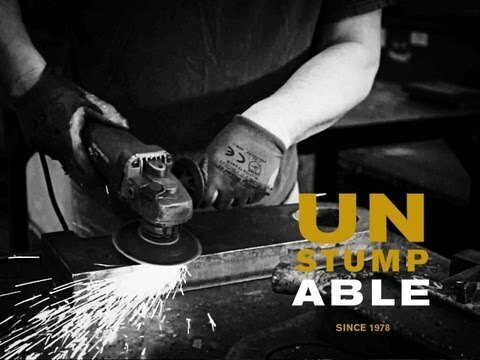 Unstumpable. 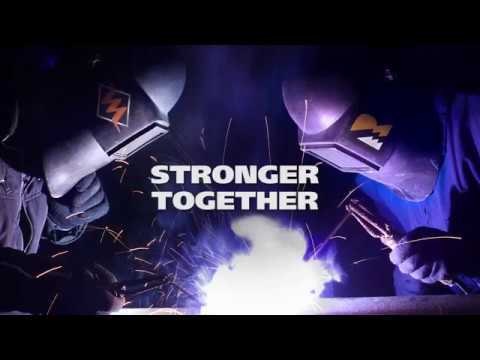 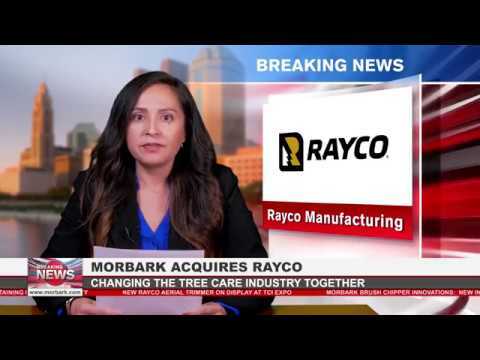 The History of Rayco Mfg., Inc.